We’ve recently discovered an amazing smartphone app sure to benefit independent users and fleets of ground transportation around the world. Log GPS. Fleet owners can track their Limousines, cabs, delivery trucks, city buses, school buses, vans, emergency vehicles, construction vehicles, and more. 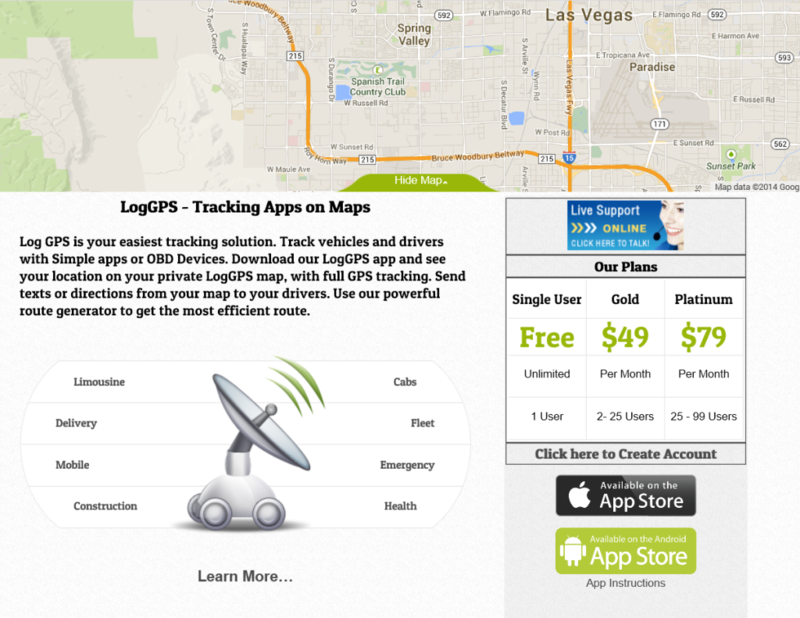 Log GPS is compatible with iPhones, iPads, Android phones and tablets. Single users are free with unlimited use. And thanks to modern phone app technology, larger packages are very affordable. 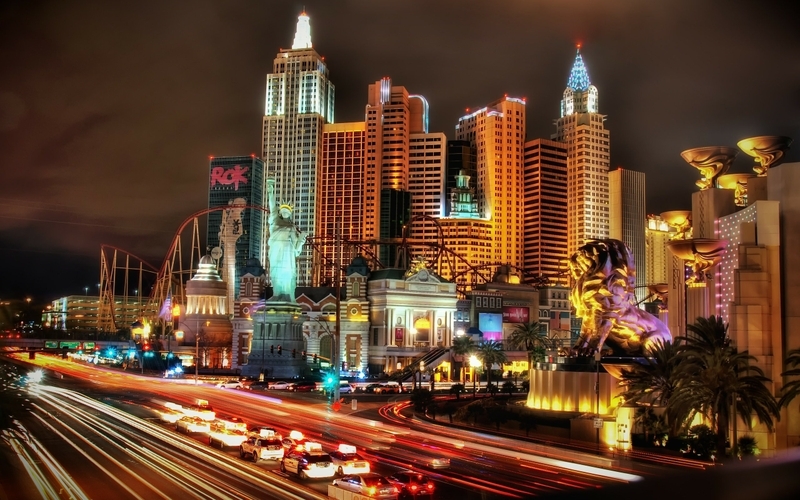 If you tell Log GPS that you saw them on Las Vegas Top Picks, your first 30 days of any package are free. LimoLink International uses Log GPS every day. They track chauffeurs around the world in vehicles they don’t own. Chauffeurs download apps to their phones and tablets in seconds. LimoLink can monitor with ease and accuracy the location and movement of all chauffeurs. They can send their drivers quick texts to any device. Black Pearl Transportation uses Log GPS throughout California and the Bay Area. Visit Log GPS Website or call Log GPS at +1 (800) 279-2302; email support@loggps.com. The Log GPS dashboard saves trips, routes, GPs points, and more, so you can follow drivers like trails of bread crumbs; or independent users can review their movements over any given period of time. Log GPS includes a comprehensive route generator to find the most efficient routes. 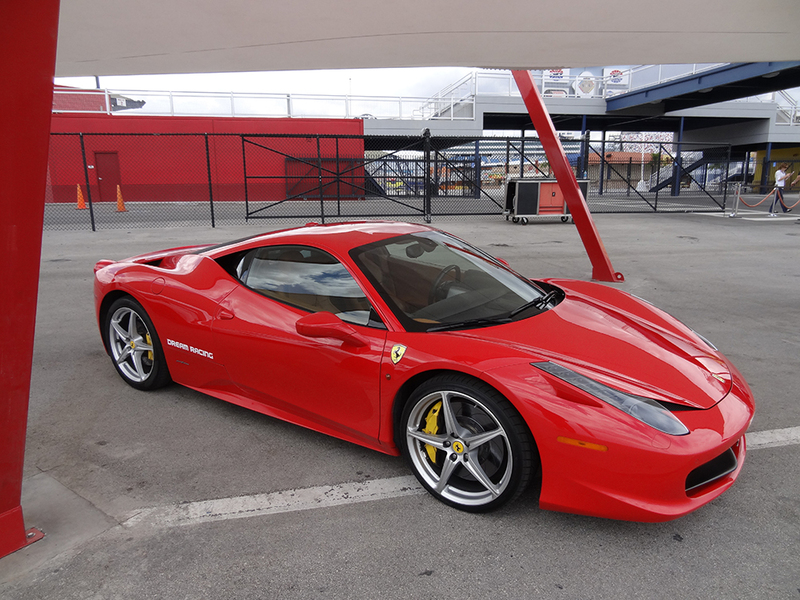 Log GPS has the ability to track a vehicle’s speed, fuel tank, over-braking, RPMS, and more. 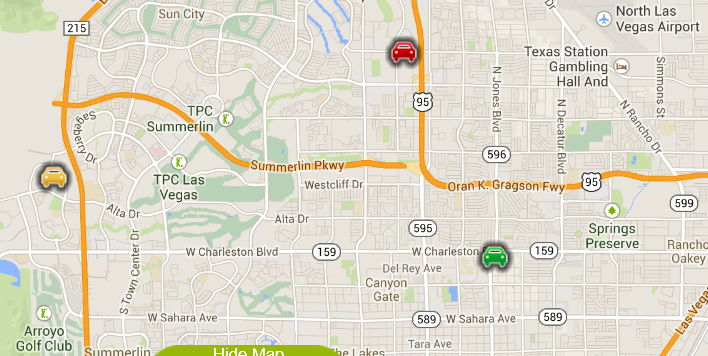 Gone are the days of wondering where any drivers or vehicles are! Parents could even track their teenagers as they drive or be driven around by someone else. This would increase safety and decrease miscommunication.